Make the cheapest international calls you can with simplecall! With simplecall you can make cheap international calls to more than 200 countries at really low rates from the United States. simplecall is a simple and easy to use service that allows you to make cheap international calls. 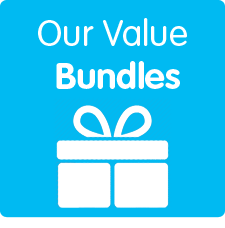 And low rates with simplecall doesn’t mean low quality - all calls have crystal clear quality. 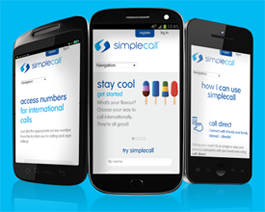 To get started with making the cheapest calls from the UK, you need to register with simplecall – it’s free and only takes a moment. From the first day of our launch we have only one endeavour and that is to simplify things for people. This is why simplecall is PINless, which means that our system recognizes you the moment you call us and you don’t have to enter any complicated PIN etc. Once you have registered with simplecall you can also check your account balance and other details online and even top-up your account. You can also register with our call direct service, which allows you to make one-touch calls to your favourite numbers. Sign up with simplecall today!